Aalborg University ran a directed research group workshop at University of Washington, Seattle, USA. 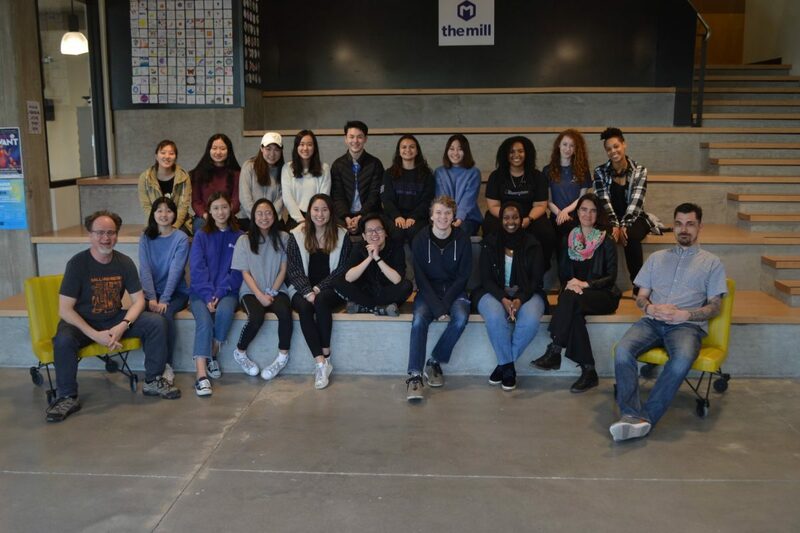 The 18 participating students had to design, develop and build a critical design artifact utilizing electrochromic displays which embed a story about the hidden women who were part of creating Atari games in the late 70’s and 80’s. The artifacts created during the workshop will be showcased at the Living Computer museum in Seattle in May.